If this season does turn out to Francesco Totti's last at Roma, he'll leave his hometown having given them one last memory of him saving their hides from humiliation, thanks to an astonishing three-minute display that turned a 2-1 deficit against Torino into a thrilling 3-2 win and tightened the Giallorossi's grip on third place in Serie A. In a season dominated by his contract row with the club and run-ins with coach Luciano Spalletti, it was a pleasure to see Totti do what he does best: Light up the Stadio Olimpico. There were 86 minutes on the clock when the legendary No. 10 came on for Seydou Keita. 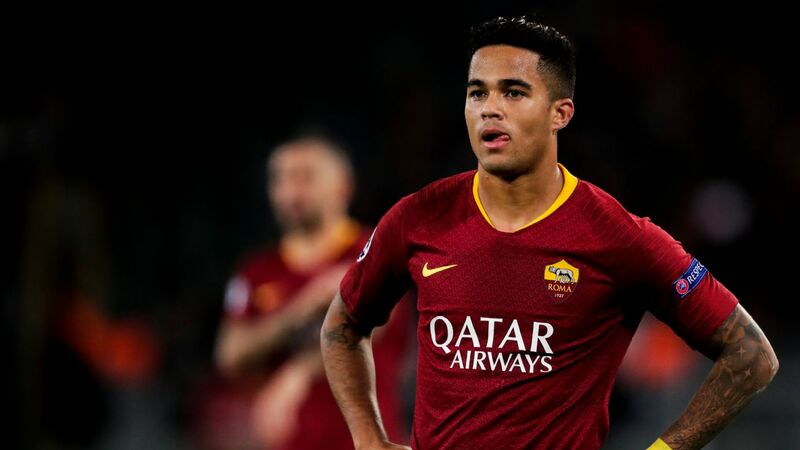 Roma had been struggling to break down a very well-organised Torino, who had taken a 2-1 lead through Josef Martinez six minutes earlier. Torino's second had come right as Roma were looking to build on Kostas Manolas' 65th-minute header, which drew Roma level at 1-1 and saw the Greek make up for being caught pulling on Andrea Belotti's shirt for Torino's first half spot-kick opener. As Miralem Pjanic lined up a free kick on the right, Roma were eight points behind second-placed Napoli, and could thank Genoa's Sebastian De Maio for Inter Milan not closing the four-point gap that separated the Nerazzurri from Spalletti's side. De Maio scored the lone goal in Genoa's 1-0 defeat of Inter on Wednesday. Pjanic's cross met Manolas' head and diverted towards the far post, where Totti, just 22 seconds after coming on, flung out his right leg to score his 302nd Roma goal and the fastest scored by any substitute in Serie A this season. The Olimpico might have been half-empty thanks to a long-running fans' strike, but the roar was as loud and in the good old days when the Curva Sud was packed and Er Pupone ruled the roost. Totti charged towards the joyous crowd, who surely couldn't have predicted what was about to come in the final seconds. Diego Perotti, who was one of the few highlights for Roma on what had been a largely frustrating night, shimmied down the left-hand side and clipped a cross that struck Torino defender Nikola Maksimovic as he was turning his back. 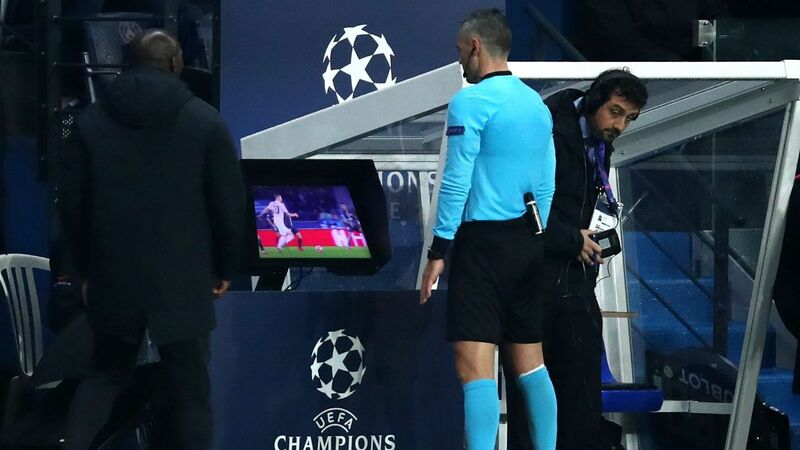 Referee Gianpaolo Calvarese, who had already turned down two huge Roma penalty shouts for handball on either side of half-time, pointed straight to the spot in what looked a clear case of compensation. Torino were livid, but Totti, of course, smashed in the penalty as he has done so often in his career. 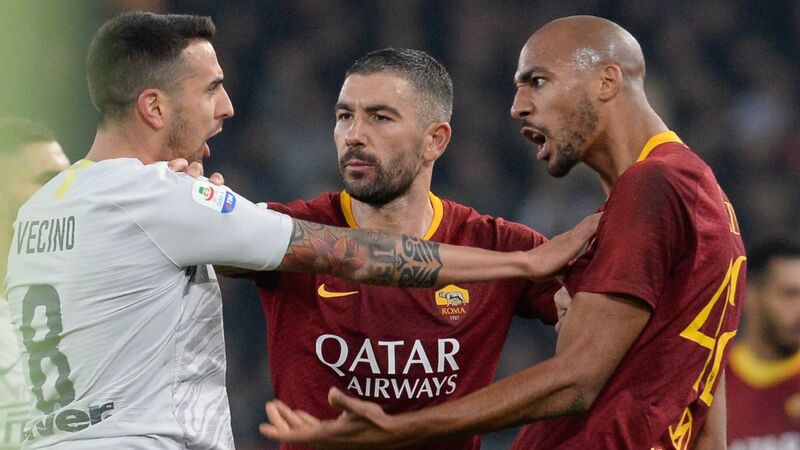 The Olimpico was suddenly rocking after almost 90 minutes of near silence, and most could scarcely believe what they were seeing, least of all Spalletti, whose touchline smile looked like it was being held up by a pair of wire hangers. In just over an hour's play spread over Roma's last three games, Totti has scored three times and set up another goal. Thanks to their captain Roma are seven ahead of Inter and five behind Napoli, who they host on Monday night. Maybe staying up late to play cards isn't such a bad idea after all. Francesco Totti came on as a late substitute and turned a certain Roma defeat into three points. GK Wojciech Szczesny, 5 -- Didn't do anything wrong as such but doesn't look secure and isn't on the same level as the goalkeepers playing for Roma's rivals. DF Maicon, 5 -- Completely lost Martinez for what looked to be Torino's winner and offered little going forward. A shadow of his former self. DF Antonio Rudiger, 6 -- The German seems to be going through a bit of a slump at the moment. Could have easily cleared Bruno Peres' cross before it arrived to Martinez. DF Kostas Manolas, 6 -- Was mugged by Belotti for Torino's very soft penalty and had real trouble containing Martinez. However, he racked up a goal and had the assist on Totti's astonishing equaliser. DF Emerson, 5 -- Did no harm as Lucas Digne's replacement, but didn't do much of interest either. Not as dynamic as the buccaneering Frenchman. MF Alessandro Florenzi, 5 -- Looked lost in midfield before Edin Dzeko replaced Emerson and Florenzi had to be moved into left-back. MF Seydou Keita, 5 -- Nowhere near his commanding best as Torino dominated the midfield for much of the game; unusually sloppy in possession. MF Radja Nainggolan, 7 -- The Belgian was typically combative in the middle of the park and after a slow start grew into the game as Roma began to press Torino back into their own third. FW Mohamed Salah, 6 -- Looks a bit out of sorts at the moment and couldn't find any space in which to make the most of his pace. FW Diego Perotti, 7 -- Once again the best of Roma's starting attacking lineup, the Argentine provided the cross for Manolas' first equaliser and won the penalty from which Totti snatched a miraculous win. FW Stephan El Shaarawy, 5 -- The Pharaoh was kept very quiet by an extremely well-organised Torino defence, and it was no surprise to see him make way for Miralem Pjanic in the 79th minute. 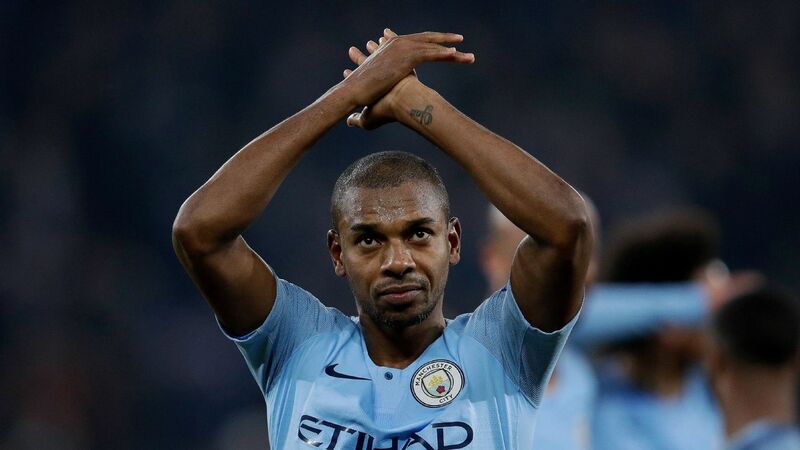 FW Edin Dzeko, 6 -- Roma improved with his introduction on the hour, in part due to his physical presence up top, but his contribution with the ball was minimal. MF Miralem Pjanic, 6 -- Came back from a thigh injury with 11 minutes left and looked a bit rusty, but still had time to swing in the free kick that led to a Totti goal. FW Francesco Totti, NR -- What else is there left to say? Turned an embarrassing and potentially disastrous defeat into a thrilling victory in three minutes. The stuff of legends.